coached by Bryan Seibenlist. Their sponsor is All Saint Foundation in Racine. 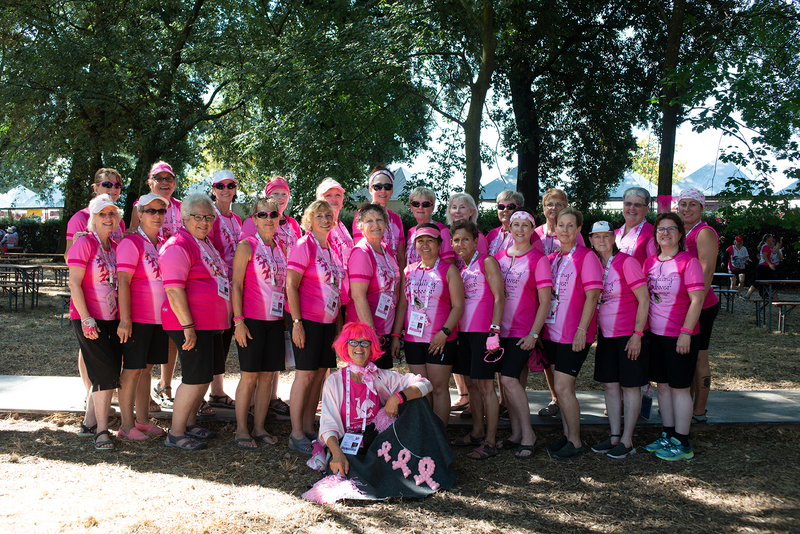 at the CCW Championships in Ravenna, Italy in 2014.
International Breast Cancer Survivor Festival in Florence, Italy!